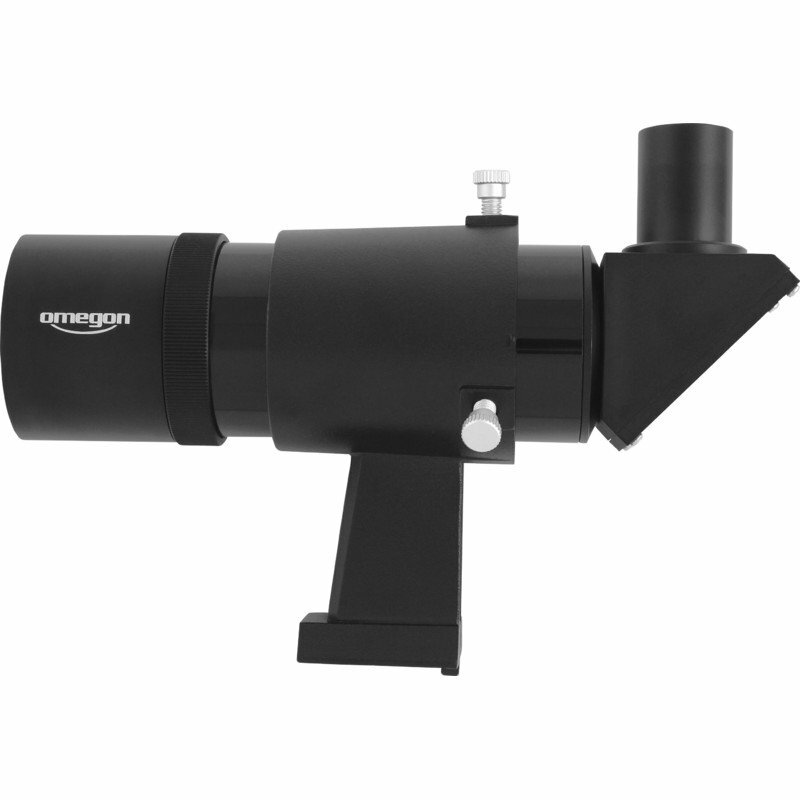 Finding astronomical objects is particularly easy with the Omegon 9x50 finder scope. Opt for the Omegon 9x50 finder scope - it provides both a bright image and comfortable viewing. 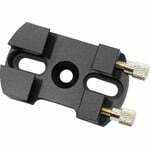 This finder scope has a 50mm aperture, and so provides a particularly bright image. Objects which you are not even able to see using just the naked eye will usually become directly visible. Also, if you are trying to locate one of the brighter DSOs, this will no longer be able to remain hidden, giving itself up to your searching eye. A big plus: a star map with reference stars with which one can orient oneself is usually used to find particular objects. Some of the stars shown on star maps cannot be seen, or are difficult to see, with just the naked eye however. 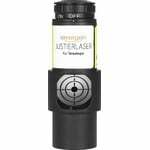 This finder scope makes a large number of aditional stars available - a big plus for being able to successfully locate objects. The achromatic optics provide a bright, true-to-life image at 9x magnification. In addition, the optical surfaces have been multi-coated to prevent irritating reflections. The Omegon 9x50 finder scope has built-in crosshairs to let you find the correct object more easily and to put it in the middle of the main telescope's field of view. The threads have been kept quite fine but are still very visible against the night sky nevertheless. 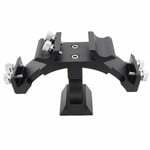 The finder scope comes supplied complete with a robust mounting plate. Two adjustment screws and a compression spring allow very rapid alignment with the main telescope. 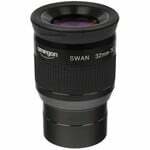 Precise focusing can be achieved by rotating the objective lens. 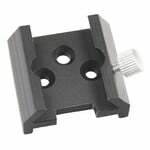 The finder scope will fit into a large range of holders: Skywatcher, Celestron, Vixen, Orion, GSO and many other makes have compatible finder scope shoes. Enjoy both a comfortable 90° viewing angle and an upright, non-reversed image. An integrated prism displays objects in a similar way to that with binoculars or spotting scopes. This finder scope makes using a star map much easier, and you can observe near the zenith at a completely relaxed angle.